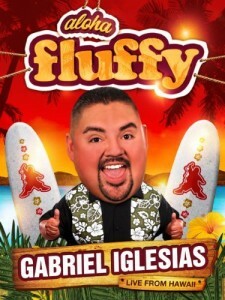 Gabriel Iglesias doesn’t so much tell jokes as act them out like classic radio plays, inhabiting various characters with a snappy, head-spinning precision that would make most vocal actors jealous. It tends to render the physical side of his shows less essential than his rubbery, high-pitched voice, but his on-camera persona at least adds a certain sports-mascot joviality to the proceedings. 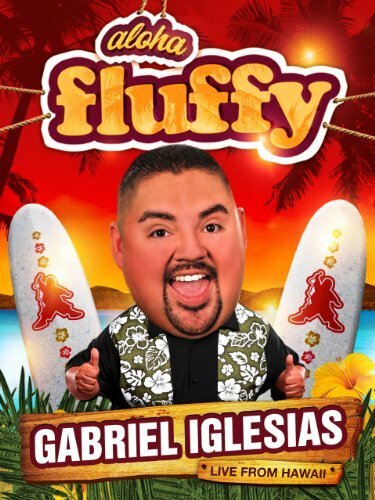 His latest special, “Aloha Fluffy,” refines that colorful persona while building on the mountainous inventory of stories that have made him a touring gold mine. Tags: Aloha Fluffy, Asylum Lab, character work, Comedy Central, Craig Ricci Shaynak, Gabriel Iglesias, Hawaii Theatre Center, I Am Google, John Wenzel, Moliere, Spice Dragon Restaurant, The Jealous Husband and The Imaginary Cucold, The Spit Take, The Studio - The Playhouse at Seattle Center, Yannis Pappas. Demetri Martin has a remarkably clear voice. 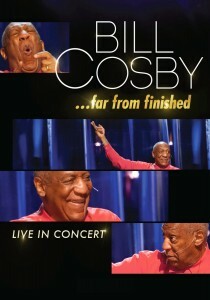 Whatever he’s doing onstage or in print, playing guitar or drawing humorous cartoons, that sedated silliness remains. It’s a strange experience, reading something like “Point Your Face At This,” Martin’s second book of cartoon art, and hearing that voice even when there are no words. It helps that Martin incorporates different media in his live act, and also did so on his short-lived Comedy Central show, “Important Things.” A book of Martin’s creations doesn’t seem so much a sideline, as it might with other acts, as a natural extension of what he already does. It will feel familiar to fans the first time they pick it up. Tags: Brick 46, Comedy Central, Dan Tefler, Important Things, Jackie "The Joke Man" Martling, James Thurber, Nick A. Zaino III. Demetri Martin, Point Your Face At This, Richard Beltzer's Rock and Roll Comedy Extravaganza, Spit Take Saturday, Stage 72, The Lincoln Lodge. I tried to get into the back of the cab, but the driver wouldn’t have it. He wanted to talk, and said he felt weird driving me around Grand Rapids if I wasn’t right there next to him. That’s the tone of this small Michigan city, and it carries over to its touchstone, a 10-day comedy festival honoring Gilda Radner. 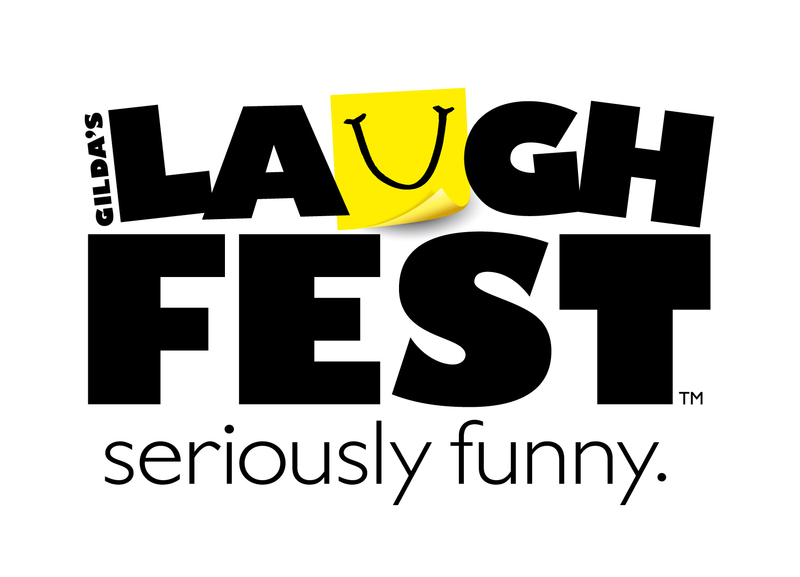 You might be from out of town, but you’re in the passenger seat—an honored guest and a welcome addition to the Gilda’s LaughFest roster of impressive stand-up shows. 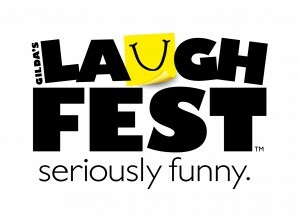 This was only LaughFest’s third year, but they’re poised to become the best comedy festival for fans in the country. 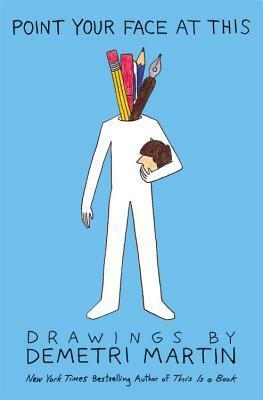 They’ve cracked the code: book great comics and get out of their way. Tags: Andrew Schulz, Art House Productions, Comedy Biz, Comedy Biz Presents, Comedy Central, ESPN, Gilda Radner, Gilda's Laugh Fest, Jersey City Comedy Festival, Joey Callahan, Julian McCullough, Julie Seabaugh, Myq Kaplan, OUTFront Entertainment, Richard Pryor Room, Spit Take Saturday, Steve Heisler. Erik Griffin has achieved a unique but far from rare acting milestone as a “That Guy,” someone who gets recognized regularly even if it’s only for his familiar face or character’s name. Though he’s earned the title from portraying bawdy braggart Montez Walker on Comedy Central guy-com “Workaholics,” he’s still had to admit “I just had my name on the marquee” of the Laugh Factory in an interview on Dom Irrera’s podcast. 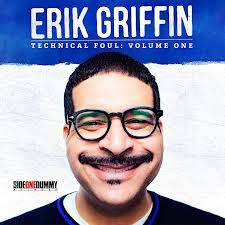 Griffin mentions his That Guy-ness at the start of debut stand-up album “Technical Foul: Volume One” presumably to get it out of the way in the same manner that fellow comedian Tom Wilson, best known for playing bullying Biff in the “Back to the Future” trilogy, sarcastically recites some of his more famous lines or sings his viral hit “The Question Song.” Instead, by acknowledging that he’s not one of the show’s “cute ones,” Griffin is able to provide an illustrative introduction to his self-deprecating style. Tags: Bobby Lee, Cafe Club Fais Do-Do, Comedy Central, Dan St. Germain, Danny Gallagher, Erik Griffin, Jersey City Comedy, Julie Seabaugh, Laugh Factory, Meathook Comedy, Montez Walker, Spit Take Comedy, Technical Foul: Volume One, The Super Serious Show, Todd Barry, Tom Segura, Workaholics. T.J. Miller is loose and natural in pretty much everything he does, whether it’s a small part in a big movie like “Rock of Ages” or last year’s goofy faux-rap excursion “The Extended Play” EP. Lately the Denver-born, Chicago-bred standup has been hosting Comedy Central’s “Mash Up”, a half-hour experiment that goes beyond countless “Tosh.0” rip-offs to take legitimate chances with form and content. But since he’s so prolific and straddles so many genres, it’s hard to find a project that encapsulates him. Each of the past few years has seen Miller building on his Hollywood bit parts and cross-country touring, and last November he enjoyed his first hour-long Comedy Central special with “No Real Reason”. 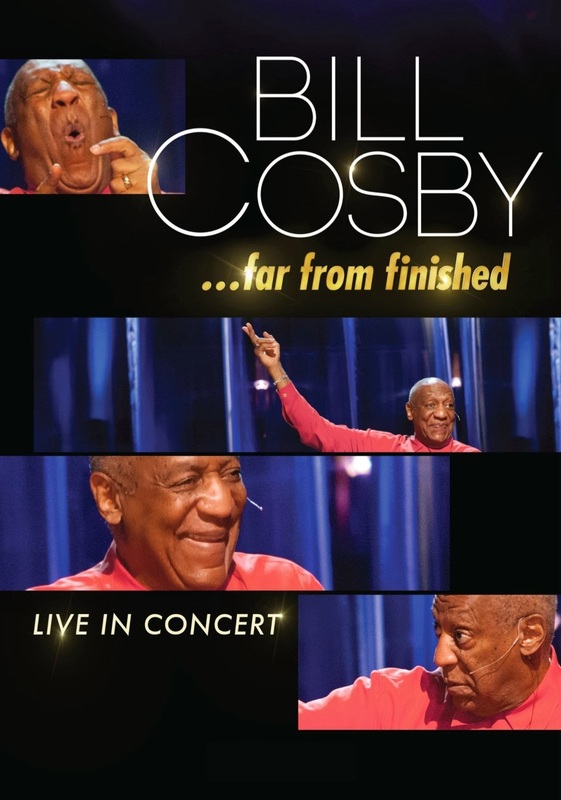 His latest audio-only release, “Mash Up Audiofile”, is a companion piece to both that and his current Comedy Central gig, and while it shows off many of Miller’s best traits, it also feels like another sampler of his occasional brilliance padded with pleasant but inessential gimmicks. Tags: Anish Shah, B-School Made Me Funny, Collin A. Bullock, Comedians You Should Know, Comedy at the Lincoln Lodge, Comedy Central, Drew Michael, Jason Dockins, Justin Tuttle, Mary DeRosa, SoDo Theater, Spit Take Saturdays, T.J. Miller, The Spit Take. Despite the title of his latest Comedy Central special, “In This Economy,” Gary Gulman doesn’t really have much to say about the financial state of our country. Money is very much on his mind throughout the special, but his jokes are more microeconomic than macroeconomic, focused primarily on his own one-man financial system. He starts out with a seemingly dated rant against Blockbuster Video, but that soon segues into an amusing bit about Netflix, which cleverly encapsulates the absurd minutiae of the video-streaming service. “In this economy, if you’re not watching a movie, you’re losing money,” Gulman says to explain his obsession with getting the most out of his monthly subscription fee, and he’s certainly not the only person to feel this way. Tags: Bonnie McFarlane, Comedy Central, Gary Gulman, Joey Gay, John Mulrooney, Julie Seabaugh, Last Comic Standing, Myq Kaplan, NYC Podcast Festival, People's Improv Theater, The Comedy Shoppe, The Spit Take, Valley Forge Casino. 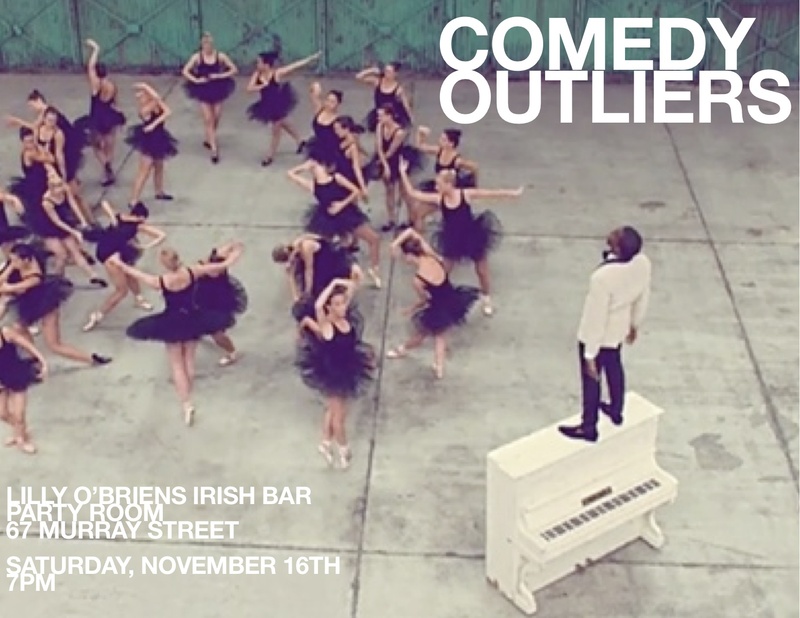 Those 40 seconds capture the essence of Kinane’s comedy. The man’s a thinker. On a superficial level, the stories he tells of drunken shenanigans are just that: comedic bits with little substance beneath the words. But the personal touch he embeds into every strain of every anecdote is what gives his comedy that artistic integrity for which he strives. It’s the tone in his voice, the glances toward the floor, the pauses and the stammers in his cadence. There’s a struggle, and it’s at the heart of his act. Kinane says at the top of the special that he believes a lot of comedy comes from “shared experiences—things that we can relate to.” His own comedy, though, is entirely rooted in his personal experiences, which points to a phenomenon of sorts: the more personal the comedy is, the more relatable it becomes. Tags: Bitchslap! 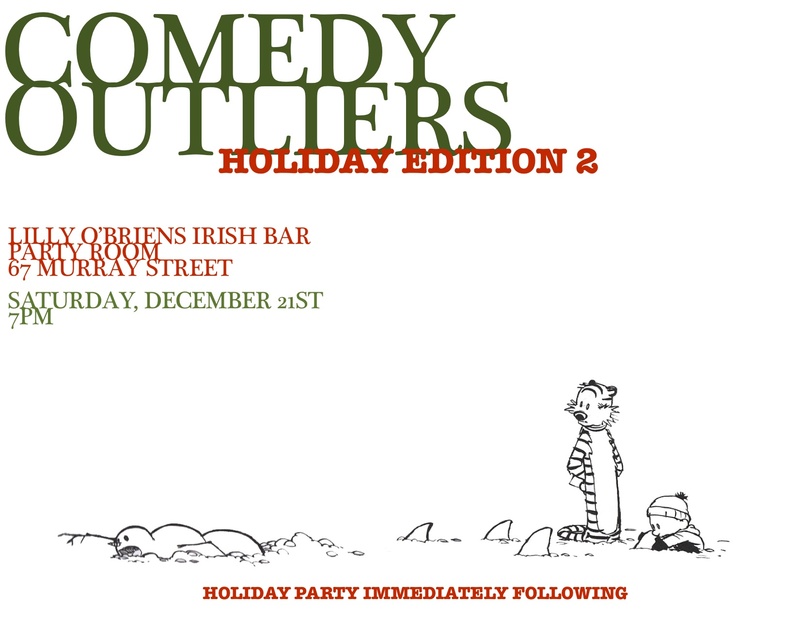 Comedy, Comedy Central, Daniel Berkowitz, EXIT Theatre, Feminista Comedy Night, Kyle Kinane, Mondo Skitz-O!, Peaches Christ, Rebel, San Francisco Art Institute, The Hypnodrome, The Spit Take, Whiskey Icarus.